This cabinet can be wall mounted, for space-saving storage options. The scuff-resistant steel shelf has a strong 60 kg capacity. 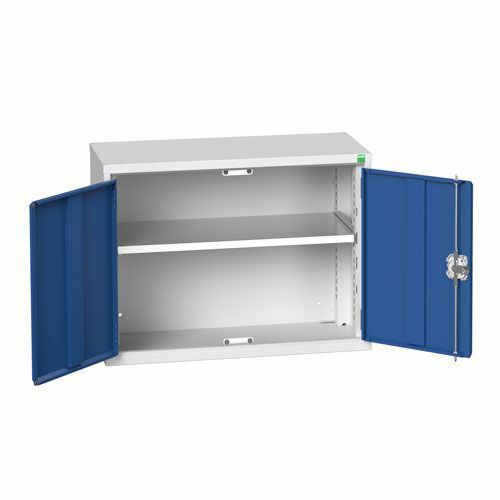 Metal mountable wall cabinet with shelf, offering flexible and space-saving storage HxW 600x800mm.